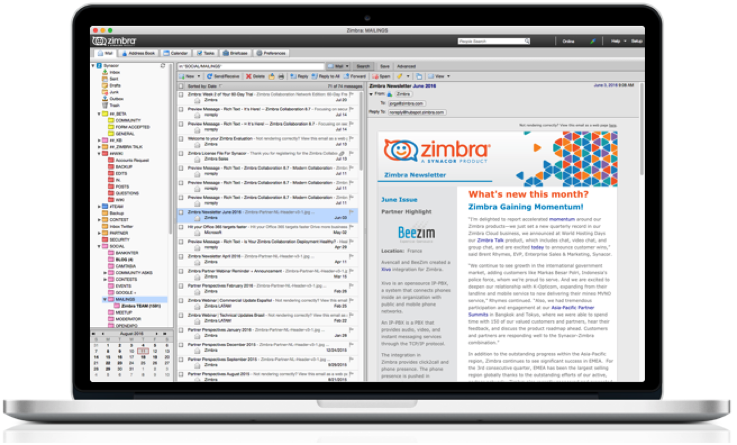 Zimbra Desktop 7.3.1 is Here – Better Spell Check & Attachment Workflow! 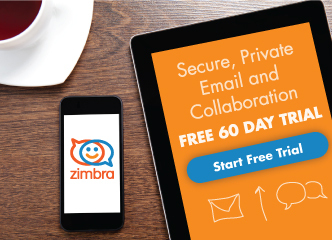 What is Zimbra Desktop? It is a free and open source email client application that you can use on Windows, Mac, and Linux. Install Zimbra Desktop on your computer, and you can link and view all of your email accounts in one place (Zimbra, Yahoo!, gmail, IMAP or POP) — whether you are online or offline! 107924 No option of “Open with” for downloaded attachments. Only save option is available. A picture says more than a thousand words, but a quick video is even better! Watch the fixed issues on Zimbra Desktop 7.3.1 and how the view attachment capability works now. As usual, your feedback is really important to us. Please share your input here, on our dedicated Forum about Zimbra Desktop. 11 Responses to Zimbra Desktop 7.3.1 is Here – Better Spell Check & Attachment Workflow! Filters cannot be configured with Zimbra Desktop. When? We have an RFE about it, and we hope that will be included soon. As soon as I have more information I will update the ticket and reply here as well. Filters cannot be configured with Zimbra Desktop, and this is the main reason why we can not switch from MS Exchange to Zimbra NE. When are you going to fix this problem? Thanks! Hi – Please see Zimbra’s new bug and RFE process in the forums. You can submit the filters issue in Desktop there. Thanks. When will Zimbra Desktop reach version 8? When will be multi-language spell check support be available? It is not only a must for dual speaking nations for Zimbra Desktop but also for Zimbra Collaboration System. Fixed doc and xls attach issue but pdf Preview not working now ! and must save before open !! The 107924 problem is not resolved. Zimbra Desktop doesn’t allow single file attachment big that 10 mb why ? How I can resolve it ? P.S I add my gmail account also and same problem but gmail allow me to attach 17 mb single file! !